Do you have a decision that’s difficult to make? Here’s an opportunity to make it a little easier to make the right choice. If there’s anything in your life right now where you’re struggling to make a decision. If there’s anything where you need more information to make a clear and heart-centered choice. 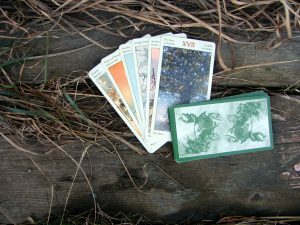 Cartomancy is one of the oldest of the more common forms of divination where I use a regular deck of playing cards in a similar way to Tarot. Is it as good as a live reading? I believe it is as useful and as accurate as a face to face reading. I’ve done many of these, and the results of the readings I’ve done via email has been just as good. I feel I get just a good a connection as if I’m face to face with the client. You will have a box during the purchase process where you can explain what you want the reading to be about. Fill that out. 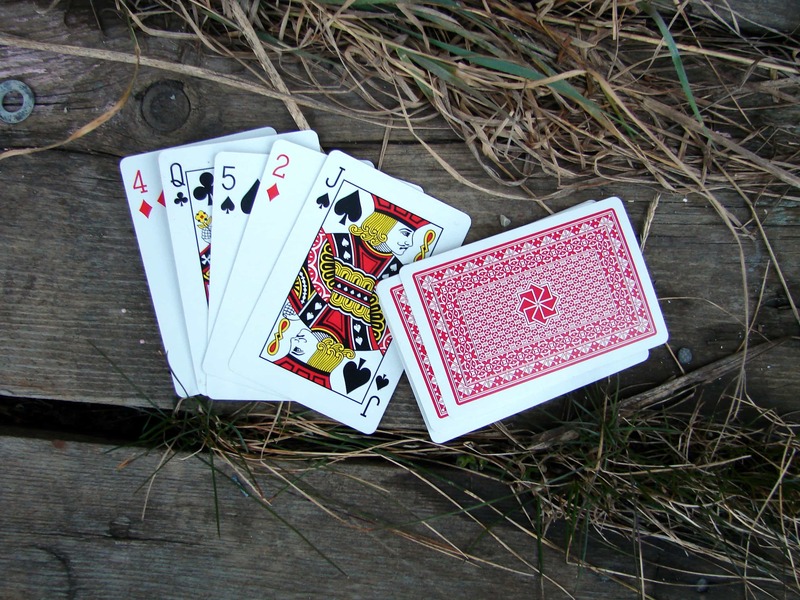 I will sit down and pull cards for you while focusing on your question, and then send you a detailed written description of the results. You can expect to get your reading results within 24 hours of your purchase. If you have any additional questions after I send you the results, I welcome a short email exchange to ensure you are clear about the information I’ve uncovered.